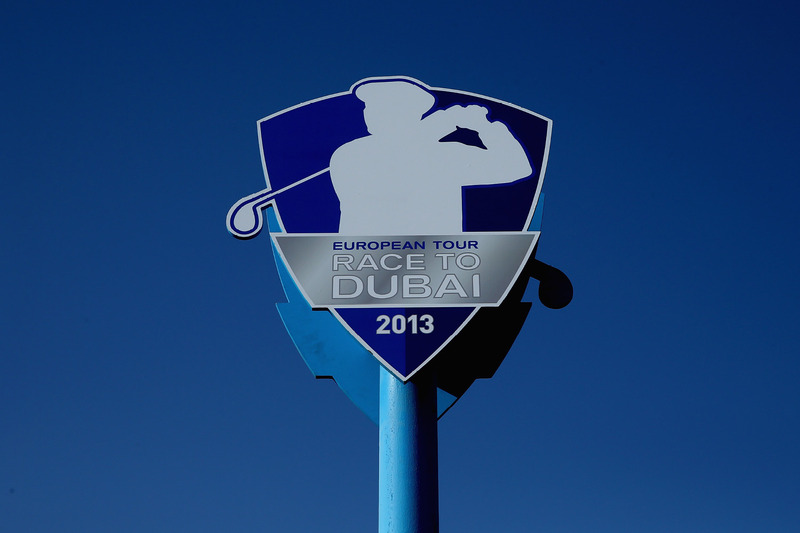 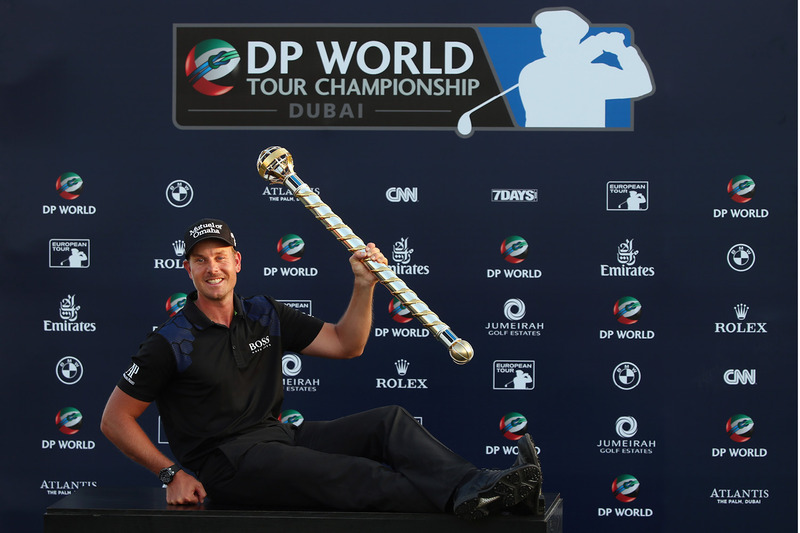 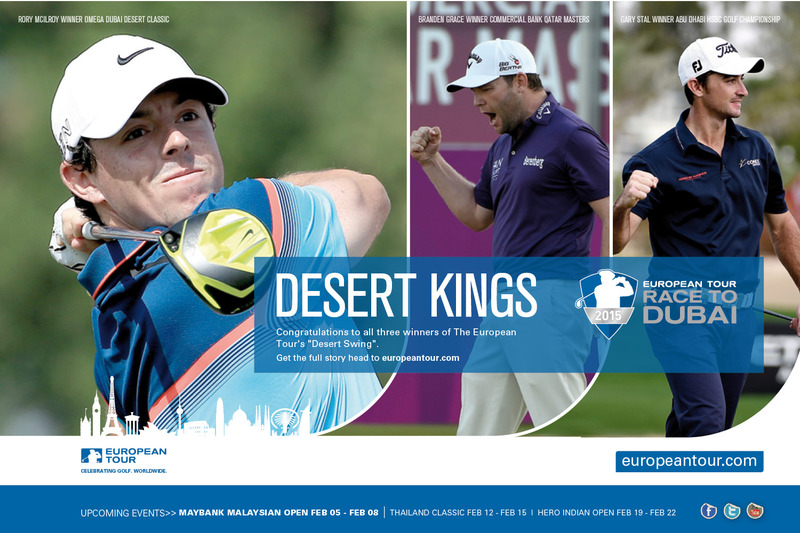 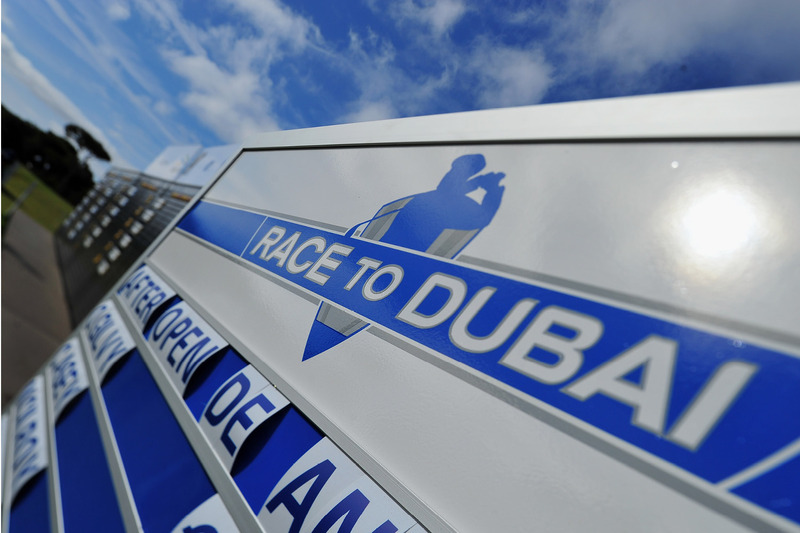 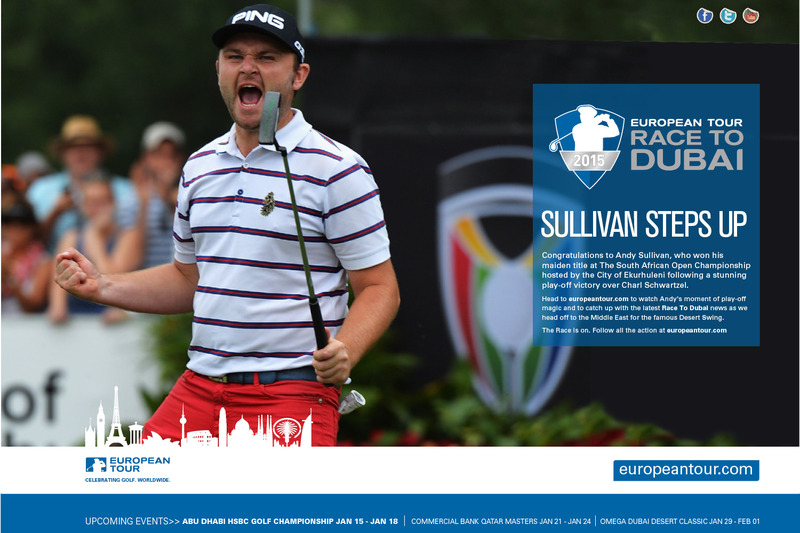 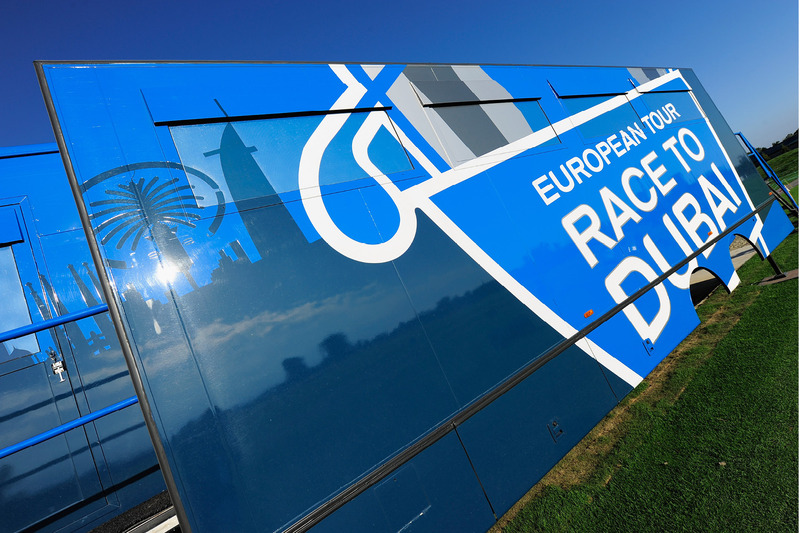 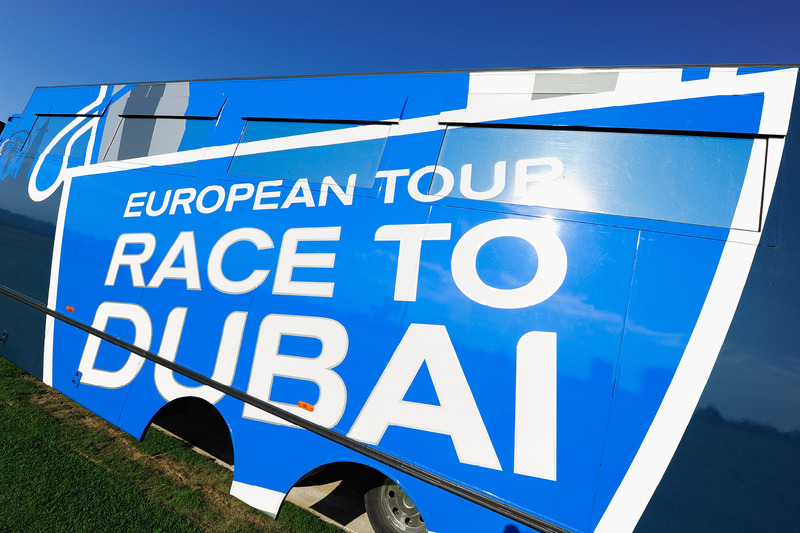 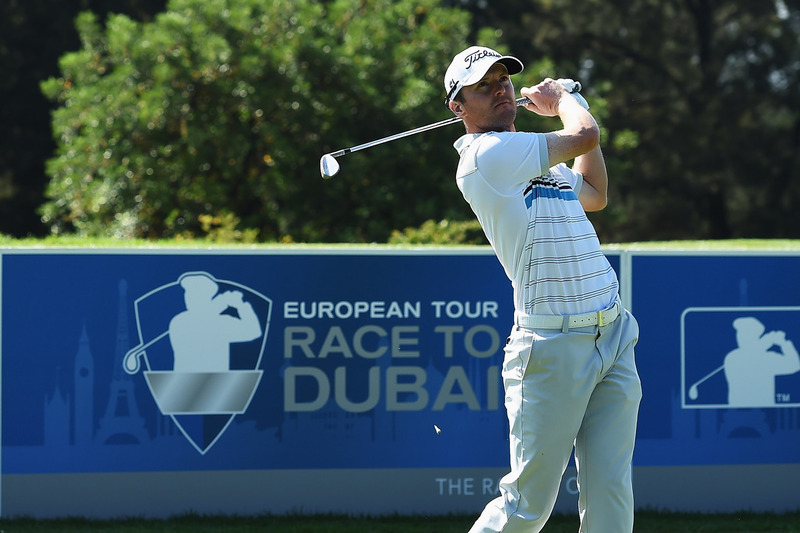 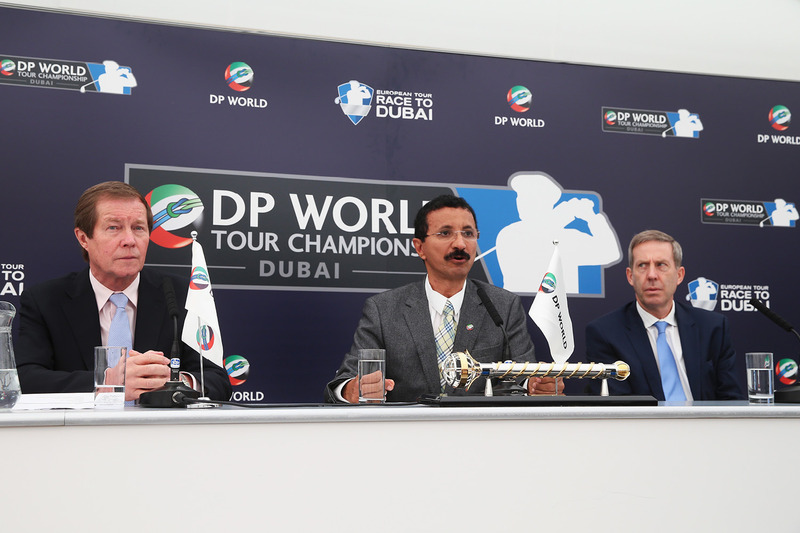 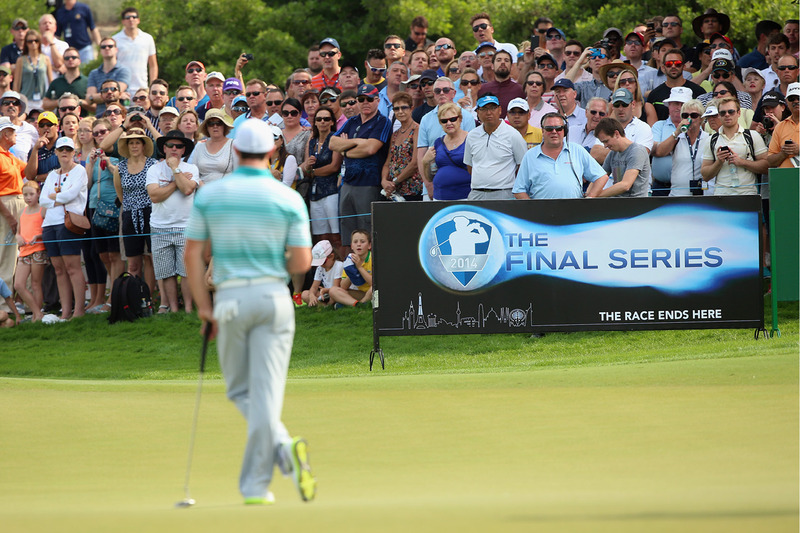 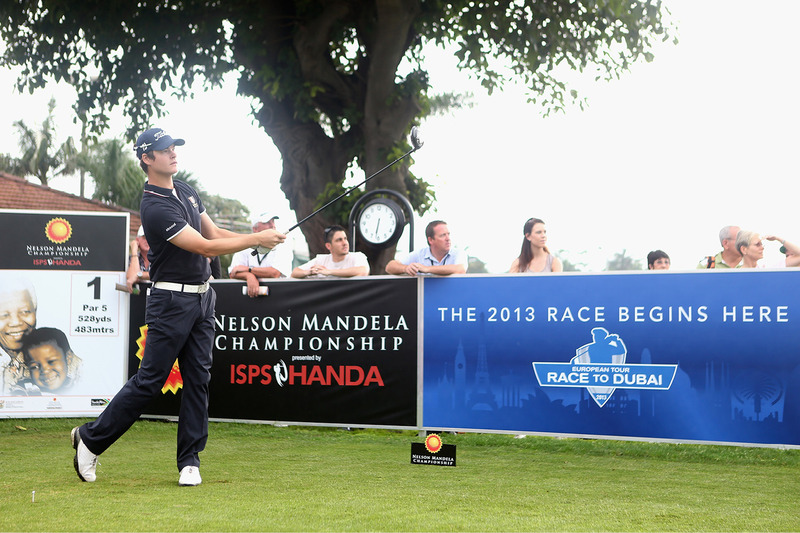 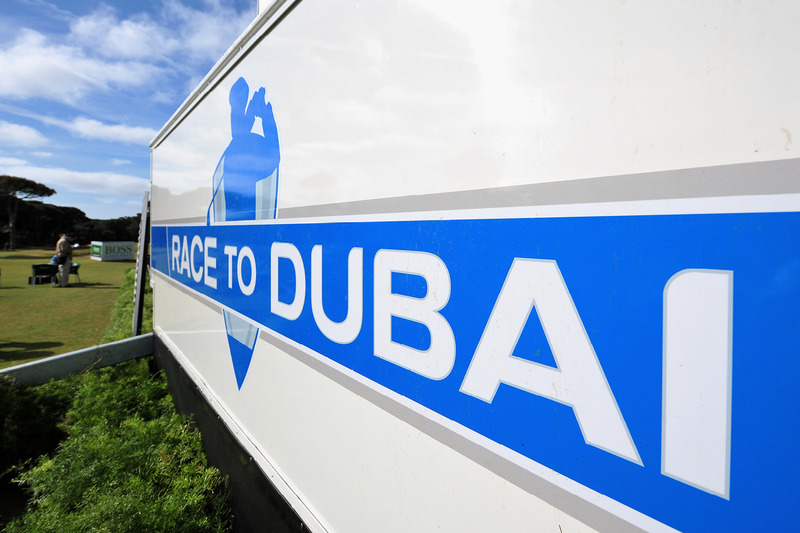 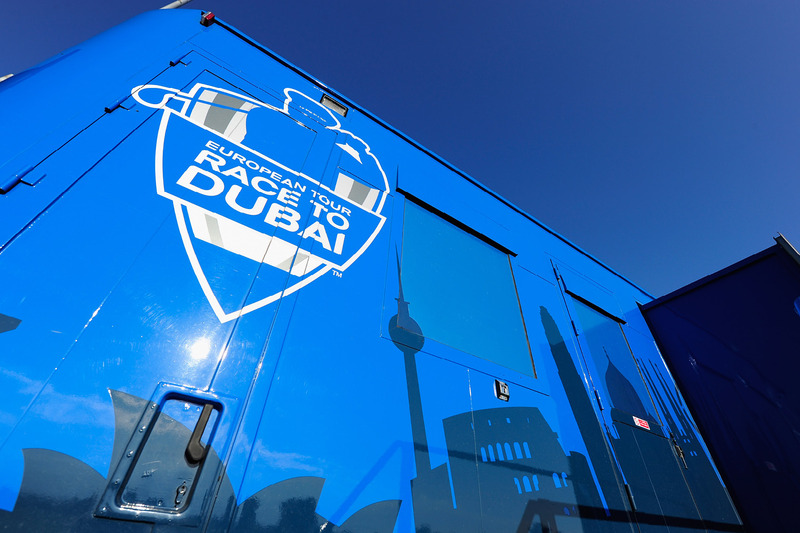 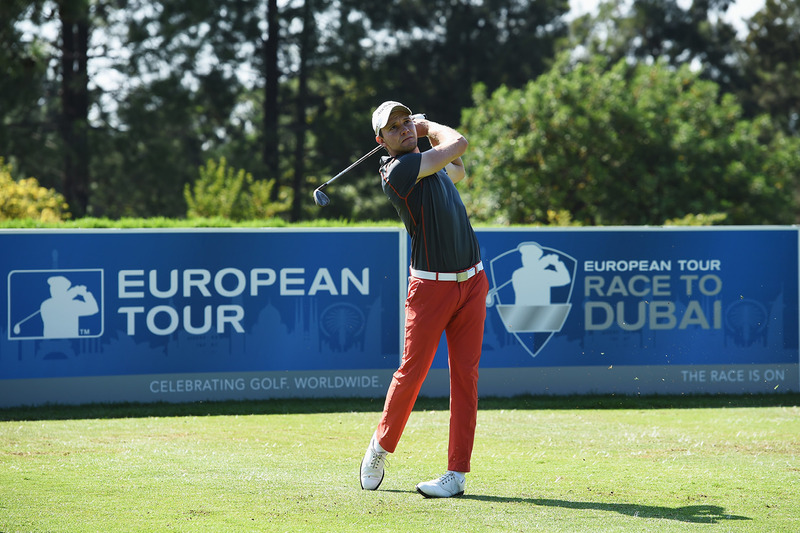 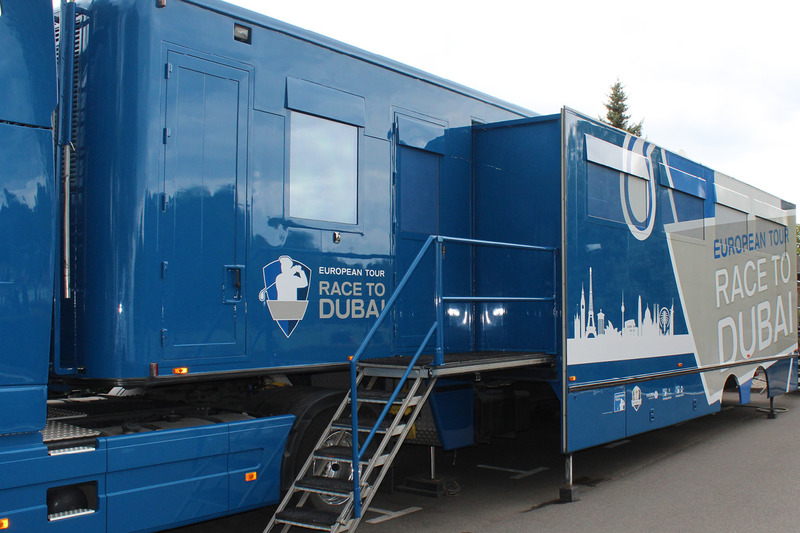 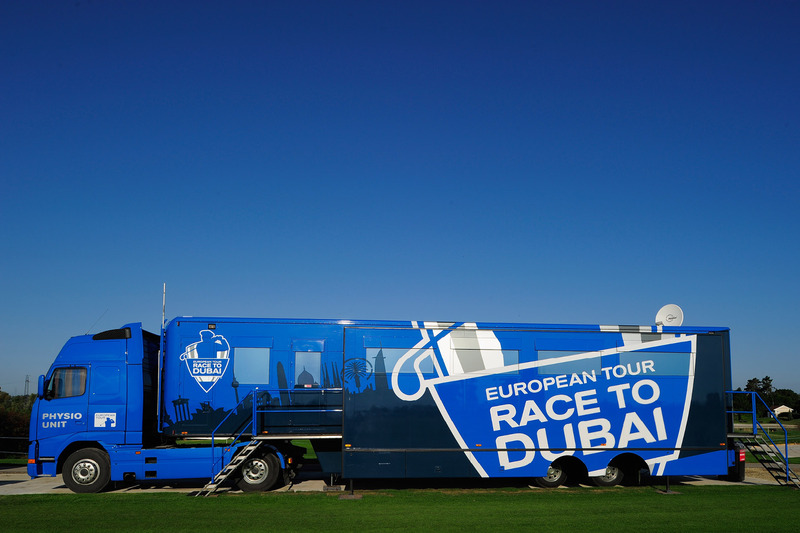 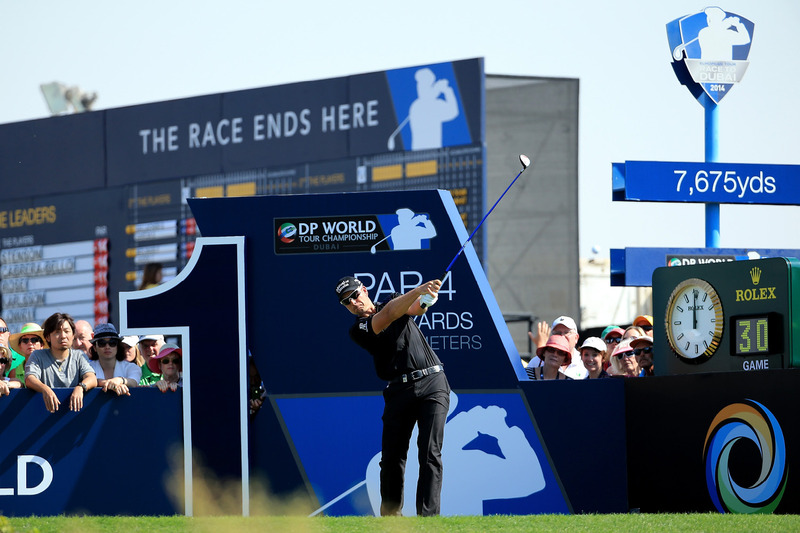 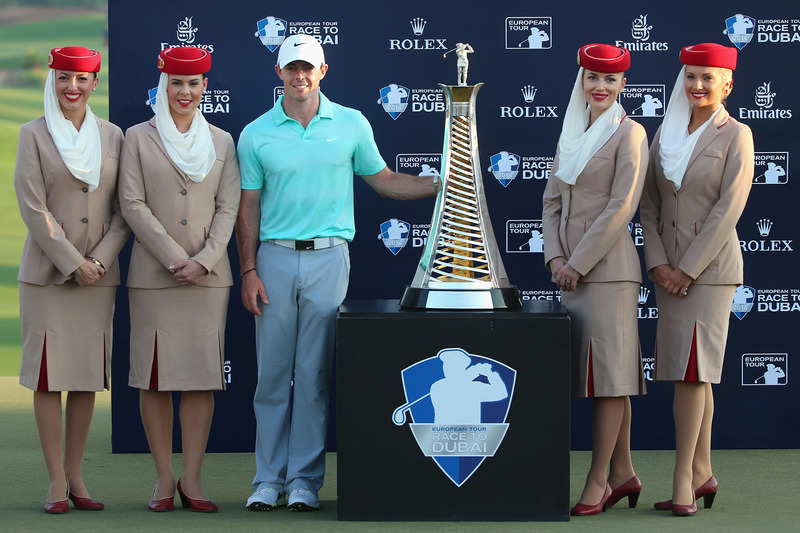 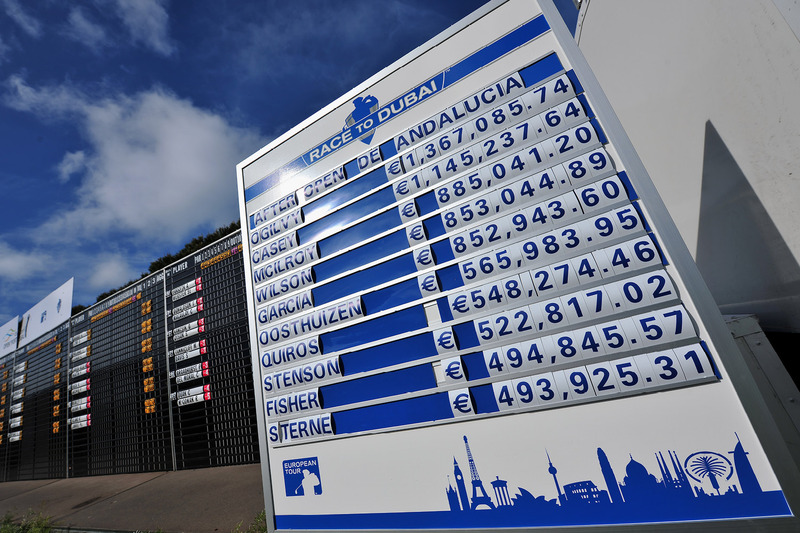 The Race To Dubai is The European Tour’s flagship series comprising 48 tournaments in 26 countries around the world. 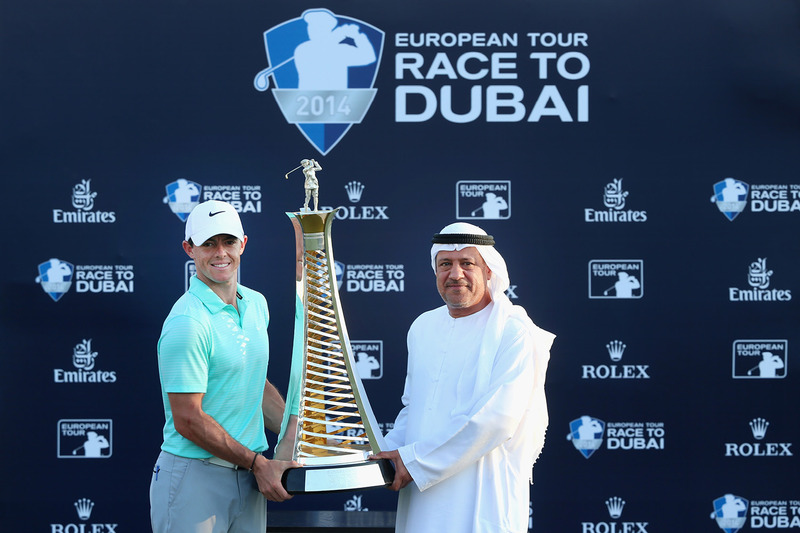 It celebrates both diversity and the shared passion for golf across the globe. 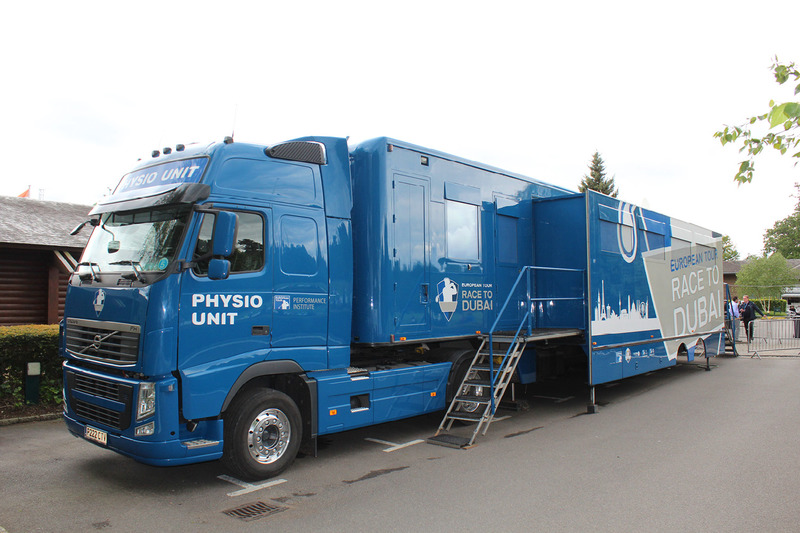 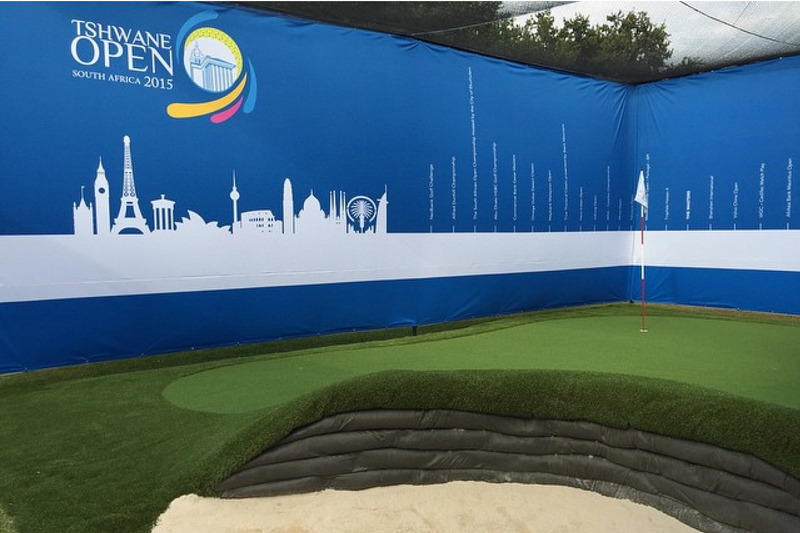 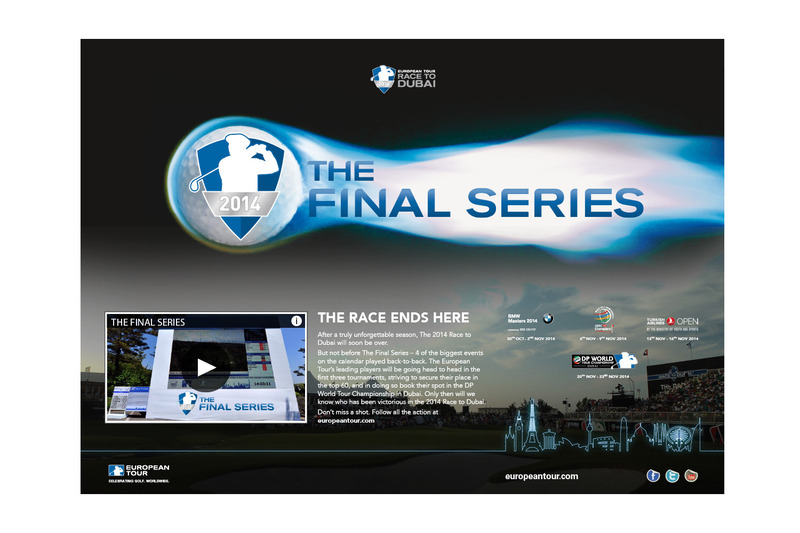 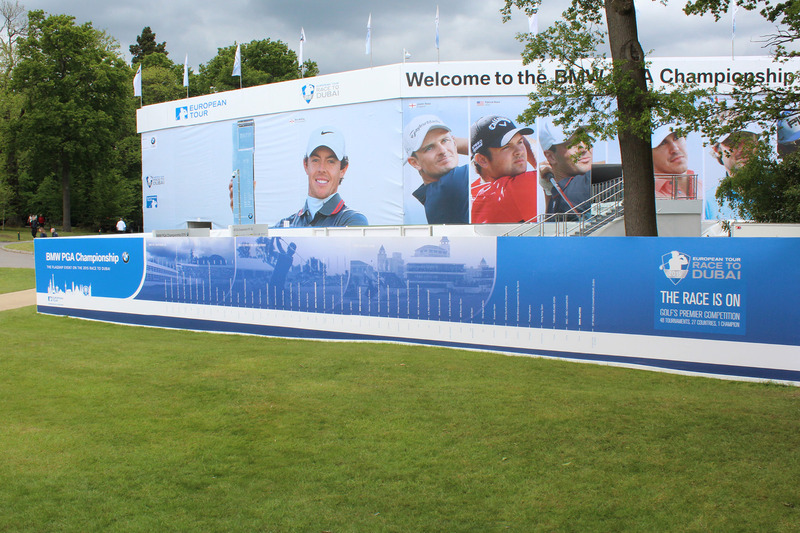 From its inception in 2009 we have developed on-course signage, livery, a weekly digital advertising campaign, Final Series advertising, Press Backdrops and Tournament guidelines.